1h. 34min. // A scatterbrained socialite hires a vagrant as a family butler…but there’s more to Godfrey than meets the eye. 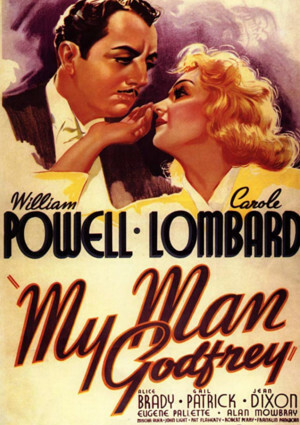 Starring: William Powell (as Godfrey), Carole Lombard (as Irene Bullock) and Alice Brady (as Angelica Bullock). WON. National Film Preservation Board, USA 1999. National Film Registry. NOMINATED. Academy Awards, USA 1937. Best Actor in a Leading Role. 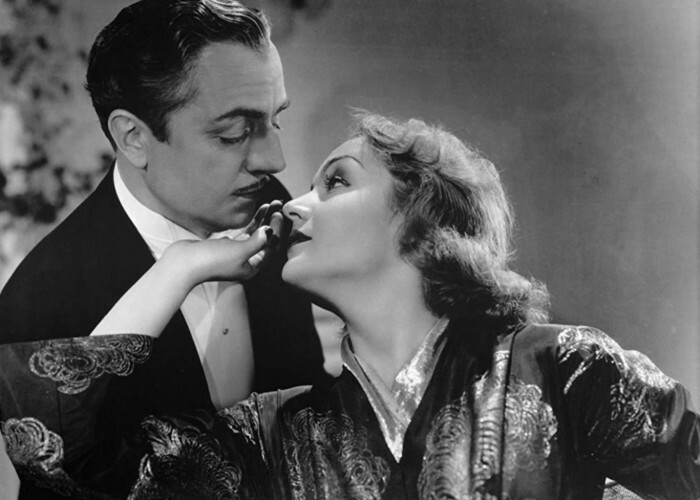 William Powell. NOMINATED. Academy Awards, USA 1937. Best Actress in a Leading Role. Carole Lombard. NOMINATED. Academy Awards, USA 1937. Best Actor in a Supporting Role. Mischa Auer. NOMINATED. Academy Awards, USA 1937. Best Actress in a Supporting Role. Alice Brady. NOMINATED. Academy Awards, USA 1937. Best Director. 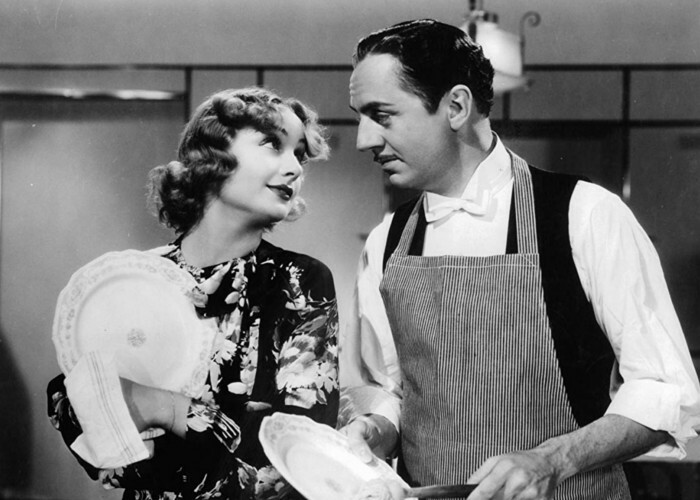 Gregory La Cava. NOMINATED. Academy Awards, USA 1937. Best Writing, Screenplay. Morrie Ryskind and Eric Hatch.